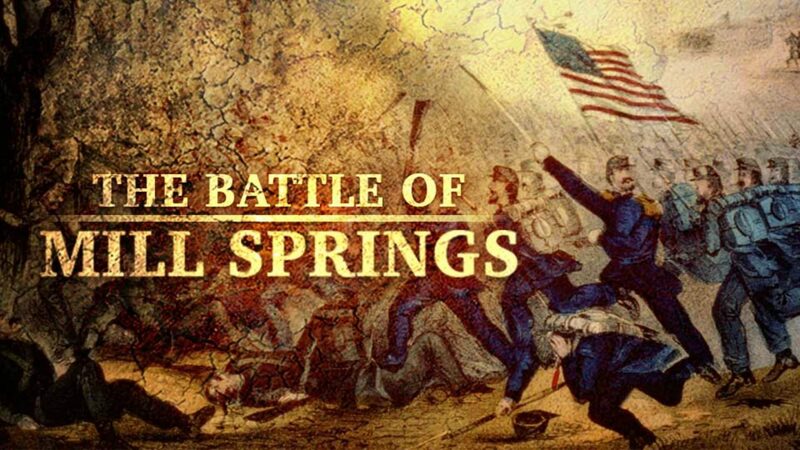 This documentary highlights the strategically important Civil War battle of Mill Springs which pitted the heavily armed Union Army against the Confederacy. Mill Springs ended up becoming the first significant Union victory of the war. This battle along with the Battle of Middle Creek broke the main Confederate defensive line and set the stage for larger Union victories to come.